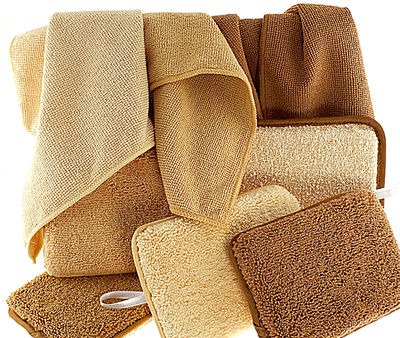 Save 74% on the 20-Pack Dual Diamond Scrubber Kitchen/Bathroom Towels and Pads! The 20-Pack Dual Diamond Scrubber Kitchen/Bathroom Towels and Pads is on sale for $9.99 at Tanga.com right now. That's 74% off the retail price of $39.95! The dual diamond scrubber deluxe consists of: 8 6”x4” scrubbers plus 2 8”x5” scrubbers plus 10 high quality terry cleaning cloths. Shipping is just $3.99 for up to 2 sets!